Designate a responsible adult to serve as the Water Watcher to supervise children while in water. This includes the bath, swimming pools and spas and open water like lakes and ponds. Water Watchers of children under the ages of 4, should provide “touch supervision,” by staying within arms reach of the child at all times. Because drowning occurs quickly and quietly, adults should not be involved in any other distracting activity while supervising children, even if lifeguards are present. Always swim with a buddy. Always select swimming sites that have lifeguards when possible such as city owned pools. 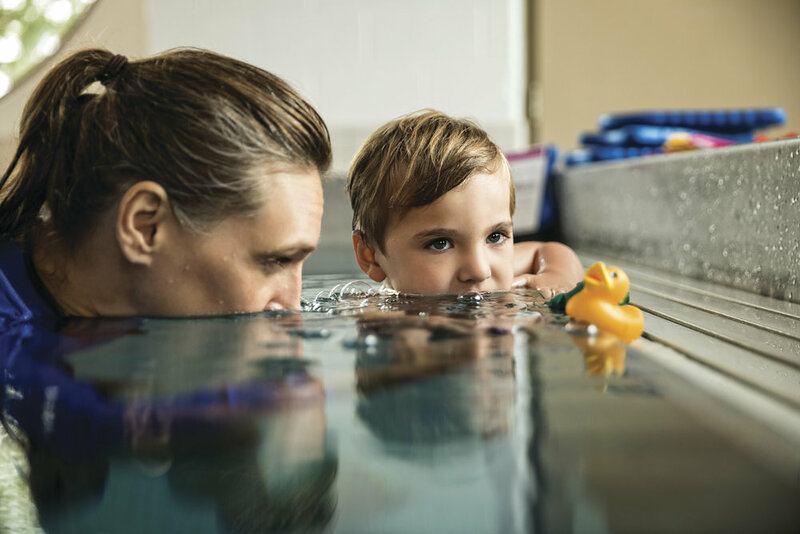 If you or a family member has a seizure disorder, provide one-on-one supervision around water, including swimming pools. Consider taking showers rather than using a bath tub for bathing. 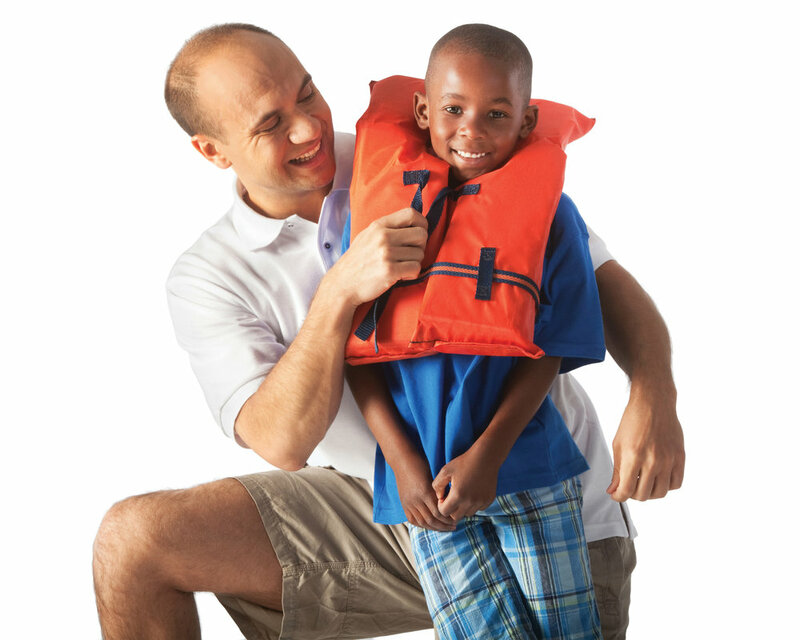 Always wear life jackets when boating or in open water. Formal swimming lessons can protect young children from drowning by 88%. However, even when children have had formal swimming lessons, constant, careful supervision and other layers of protection like pool barriers are still necessary to prevent unsupervised access. . Learn Cardiopulmonary Resuscitation (CPR) & First Aid. In the time it takes for paramedics to arrive, CPR skills could save someone’s life when some isn't breathing or no longer has a heart beat. Becoming certifed in CPR and First Aid could be a matter of life and death. Find a local course and get certified. Only Use U.S. Coast Guard Water Safety Approved Devices. Don’t use air-filled floaties or foam toys, such as "water wings," "noodles," or inner-tubes while in water. These toys are not life jackets and are not designed to keep swimmers safe. They are for recreation use and not safety. Instead, use U.S. Coast Guard approved life jackets. Avoid drinking alcohol before or during swimming or water activities such as boating or skiing. Do not drink alcohol while supervising children. Its important to not let swimmers hyperventilate before swimming underwater or try to hold their breath for long periods of time. This can cause them to pass out. This is sometimes called “shallow water blackout” and can lead to drowning. Strong winds and thunderstorms with lightning strikes are dangerous. Always know the local weather conditions and forecast before participating in water activities like swimming or boating.